ThermoWood® is a stable and durable material, suitable for facades and exterior claddings. 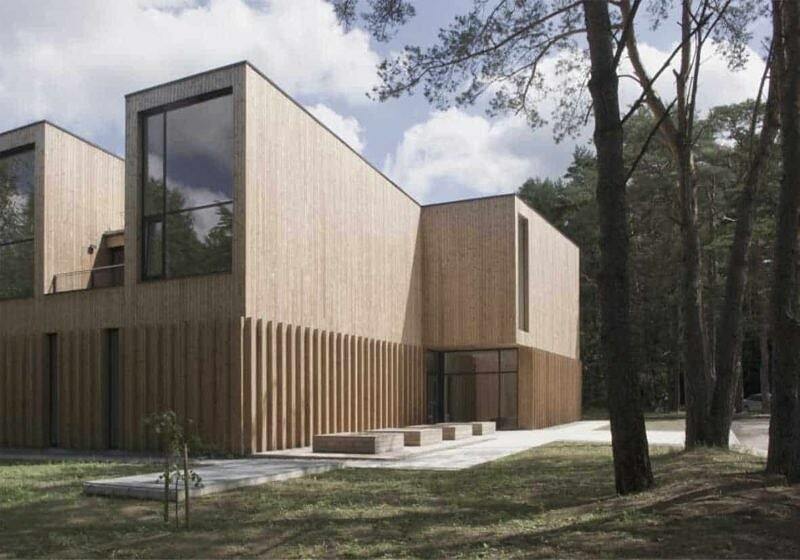 Due to its unique qualities, Scandinavian coniferous wood could be used both in hot and humid climate. 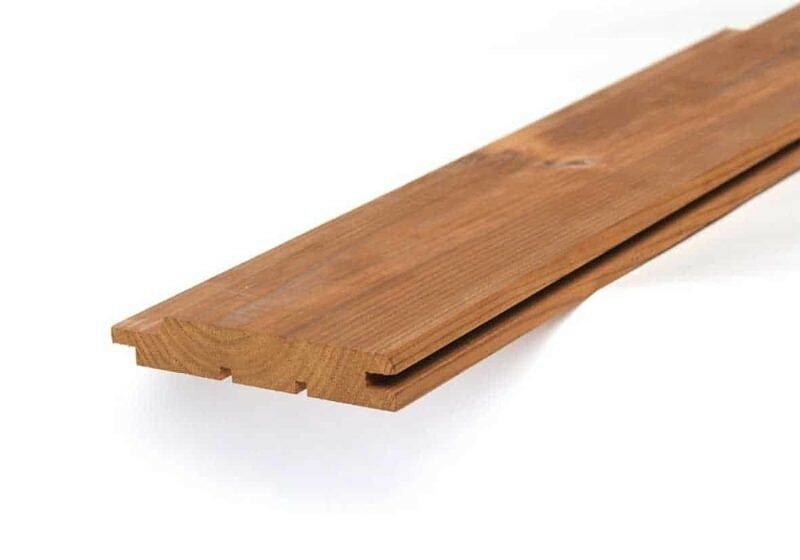 ThermoWood®, like all European covering boards, contain the European Certificate of Conformity (CE). Additionally, due to its weather resistance, shows better durability for shielding applications, such us protective oil coatings containing UV filter and coloring final layers.